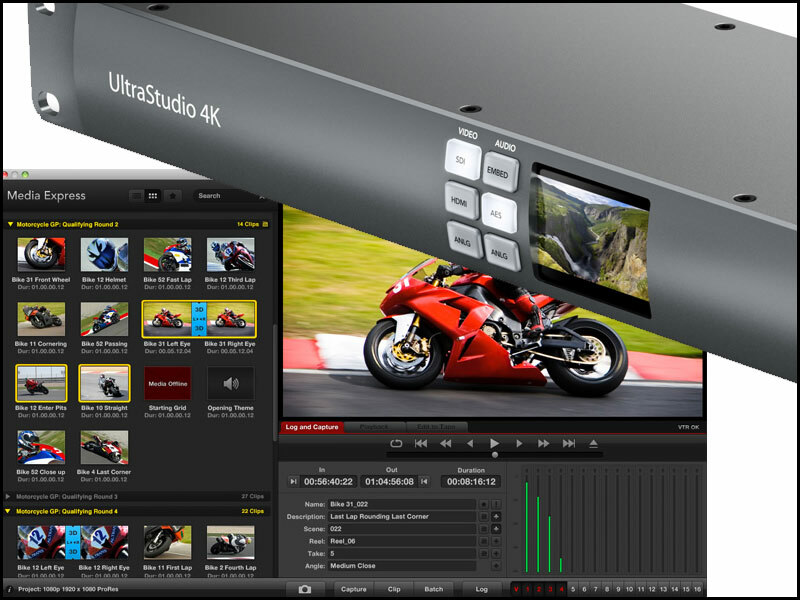 Philip, I am interested in purchasing a Blackmagic Design Ultra Studio 4k. Do you have any issues with fan excessive noise? Would you recommend this unit?